Same Day Electric has been dedicated to serving Utah for the last 30 years! Our goal is to please you, the customer; to get you what you want, when you want it, and for the best price possible for you! We work with general contractors throughout the Utah area to provide highly competitive electrical bids on contracting projects for single- residential multi-residential, and commercial jobs. 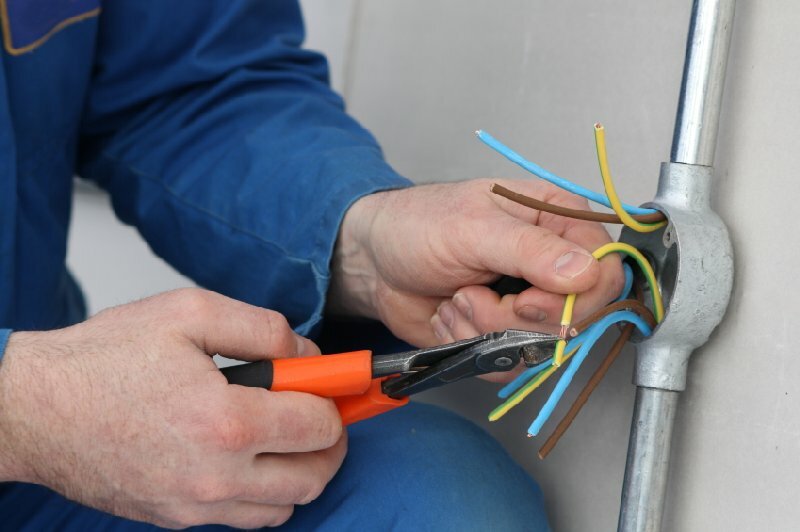 Our team of certified electricians will work efficiently and thoroughly, to deliver competitive electrical quotes with top-notch quality work. With an emphasis on relationships and customer service, Same Day Electric leads the path for excellence with experienced Union-certified electricians and quality electrical workmanship. From new construction to retrofitting, and electrical maintenance of older commercial buildings, Same Day Electric manages projects thoroughly from start to Finish. Why Choose Same Day Electric Service In Utah? Providing High Quality Electrical Contracting Services with focus on SERVICE, DEPENDABILITY & SAFETY. When it comes to installing a new furnace in Utah, making repairs on your Utah home's cooling system, rewiring your Utah home's basement, or fixing that leaky faucet...you want the job done fast, you want it done right, and you want to know how much it will cost upfront. LISTEN TO WHAT OTHERS HAS TO SAY! These guys upgraded the electrical panels and meters in two of my rental units as well as update the outlets, switches and light fixtures. They did a great job! They were fast, performed quality work and at a better price than the three other companies I had bid the job. I would definitely recommend Steve and Roger to anyone that needs any kind of electrical work done! I will definitely use them again. Same Day Electric was very professional. They were prompt, completed their projects, quickly and went above and beyond to make sure that they made my home better than it was before they came. I highly recommend this company. They were very easy to work with and beat the previous bids I had received. Fast and friendly service and willing to work with what is convenient for you! I call Steve for any of my electric problems! At a very reasonable price too! Love the work they do! Fast, friendly, and professional! They're great! Its easy to Schedule Service! Live, friendly, and knowledgeable Same Day Services employees are ready to answer your call 24hrs, six days a week! Submit the service request form shown here and one of our friendly dispatch employees will get back to you usually within 15 minutes! Utah County, we have your back! 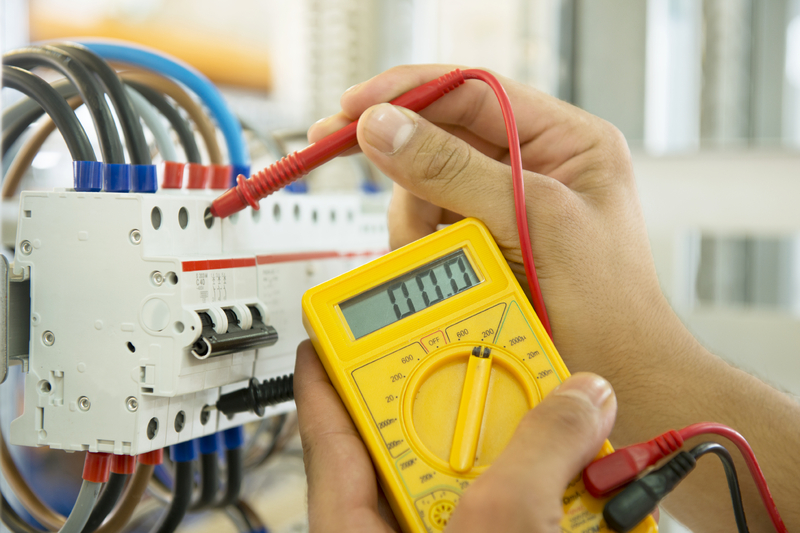 If you live in any city in Utah County we can provide same-day electrical services. We have friendly employees in the office to help answer your questions, schedule appointments and help you any way they can. Our regular hours during which someone is in the office are Monday – Friday 7am to 6pm. PLUS, for after hours, and emergencies our phones are transferred to one of our employees that are on call. And all areas bordering these regions! We have friendly staff in the office answering phones till 6:00pm, that's 1 hour more than most other service companies! You can get emergency service any time of day or night, Monday through Saturday, because, like you know, emergencies don't just happen at night. If you need someone on the weekend, just let the office know and we can send our technicians out on the weekend.